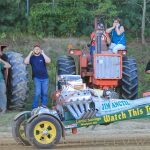 It’s fair time in New England and the tractor pull (pronounced “tractah”) packs in the crowds. 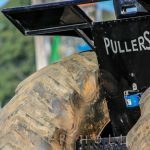 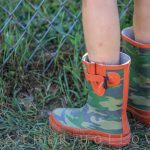 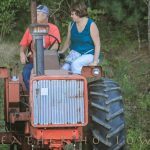 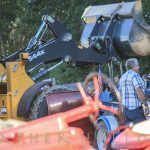 Although growing up in the area and attending my share of small town fairs, I’ve always avoided the event; watching a tractor pull cement blocks seemed to be as boring as…well, watching a tractor pull cement blocks. 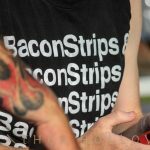 Who cares, right? 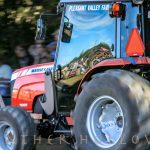 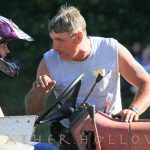 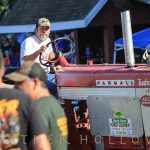 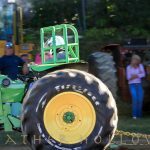 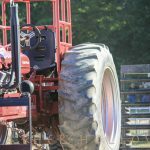 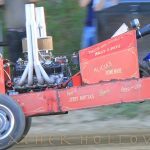 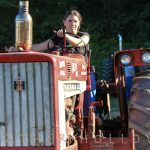 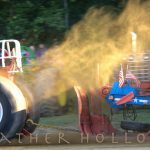 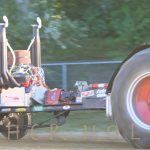 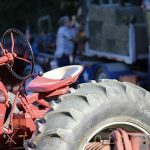 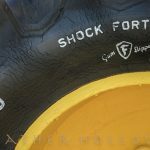 LOTS of people care, so many in fact that the Brooklyn Fair in Connecticut scheduled 10 hours of tractor pulling in just one day. 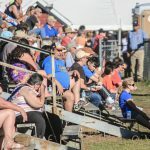 A few highlights of the event can be seen here.